Odyssey Space Research, is a dynamic, woman-owned small business headquartered in Houston, Texas near NASA’s Johnson Space Center – with an office location in Denver/Boulder, Colorado. Our goal is to get spacecraft and people into space. We stick to what we know best and are committed to getting the job done for our customers and partners – reliably and cost effectively. Our team, made up of highly skilled professionals in fields such as aerospace engineering, software, mathematics, and physics, creates innovative products and solutions in our core domains of expertise. Odyssey was founded to tackle complex problems with innovative engineering and software solutions to advance space exploration – and to have fun doing it. 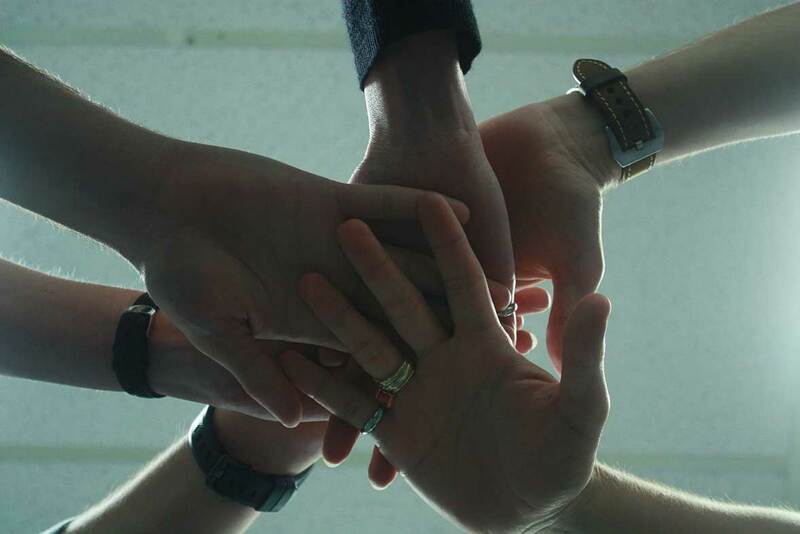 We foster a collaborative culture with a relaxed work environment where happy employees produce exceptional outcomes. Our streamlined structure offers open door access to leadership and extraordinary transparency. We’re a small company, but we take on challenges that allow us to make contributions that belie our size and have earned the trust and commitment of our customers in the process. While we’re proud of what we’ve accomplished, we are humbled by the privilege to work on these exciting projects – and we do not rest on our laurels. We are always looking ahead to the next challenges and opportunities to push the boundaries of this awe-inspiring human endeavor. Odyssey was founded in 2003 by David Strack and Brian Rishikof with the intent to make a difference in the advancement of humans into space. In 2008, the company restructured to be woman-owned. Over the past 15 years, we have steadily grown from 2 founders to a company of over 100. Thanks to the encouragement and belief of a great many people, we steadfastly stuck to our mission to build a great team and create great products. 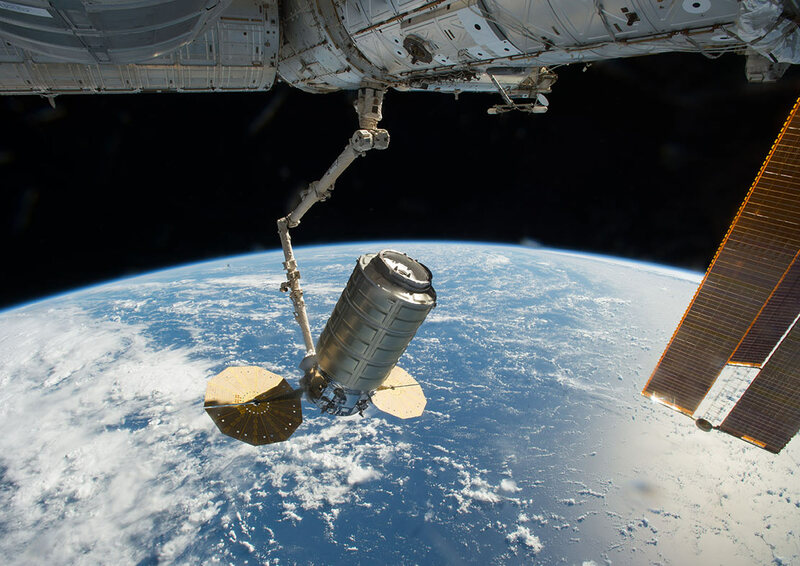 Our vision remains to profoundly influence the direction and success of U.S. and international space projects supporting both government and commercial enterprises. Awards: Odyssey has a track record of outstanding dedication and achievement to space missions for government and commercial partners. Our employees and teams are fortunate to have been recognized for their technical excellence – earning some of NASA’s highest honors. 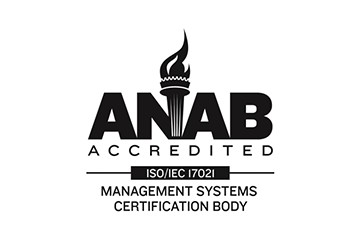 Certifications: Odyssey has received certification to the AS9100(Rev D) and ISO 9001:2015 international quality standards. 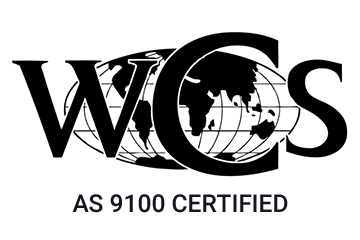 AS9100 is designed to enhance ISO9001 by focusing on the more precise expectations and requirements of the aerospace industry. Brian is a co-founder and CEO of Odyssey. He has been committed to spaceflight since his earliest memories watching people set foot on the Moon for the first time on a grainy, black-and-white TV. Brian holds a Master’s degree in Aerospace Engineering from the University of Michigan (Ann Arbor) and a Master of Science in Space Physics from the University of Houston (Clear Lake). He earned his undergraduate degree at McGill University in Montréal, Canada in Mechanical Engineering with an Aeronautics option, and completed the International Space University Space Studies Program in Toronto. Brian’s technical career was focused on Guidance, Navigation and Control, trajectory optimization, and aerospace software development, working on projects such as the Iridium spacecraft constellation, the Automated Transfer Vehicle Program (with NASA), Commercial Orbital Transportation Services Program, Commercial Cargo Program, the Orion Program, and many others. He has been recognized for this work with the Silver Snoopy, the NASA Distinguished Public Service Medal, and the NASA Space Flight Awareness Flight Safety Award. Brian has been an invited speaker at the 2011 Apple World Wide Developer Conference for flying the first “Space App” and iPhone to the ISS, the 2012 TEDxISU at the Florida Institute of Technology, NASA JSC Leadership professional development program, the International Space University, and the University of Michigan Aerospace Engineering department, among others. At Odyssey, Brian is part of the collaborative leadership team managing diverse projects, and guiding strategy, new business, and hiring, making sure all team members are happy, effective, and engaged – and having the time of his life. Outside of work, Brian loves spending time with his family, traveling, supporting STE(A)M education, and “paying forward” the help, support, and counseling he received throughout his career. 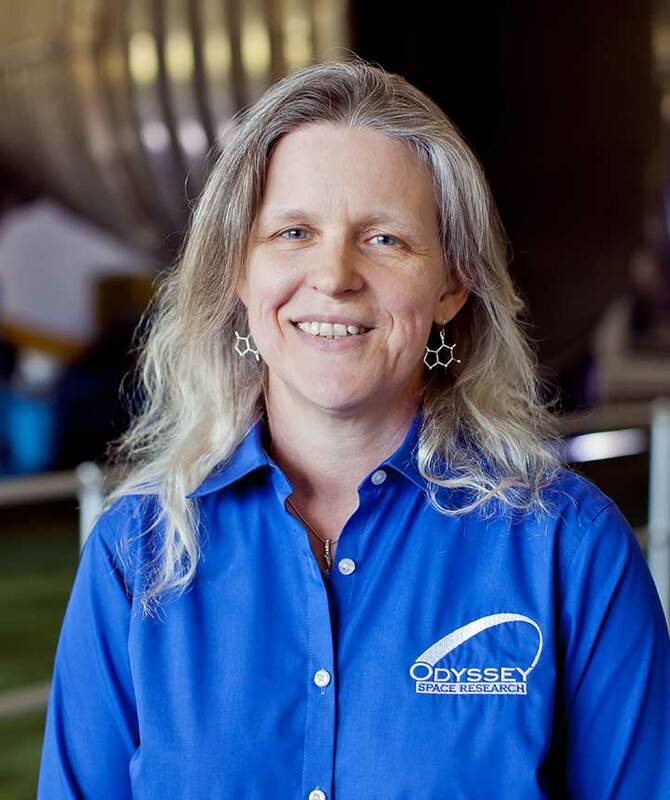 As President of Odyssey for the last 10+yrs, Jana Rebmann has contributed her 25+yrs of Aerospace Engineering experience to the business side of Odyssey, supporting the cadre of exciting space vehicles and projects that NASA and commercial companies have, and are, creating. Jana chose Aerospace Engineering because, since childhood, she wanted to be a part of an adventure, to discover new things and to be on the cutting edge of exploration. Aerospace fit all those desires and more. Once Jana graduated from the University of Texas, with a BS in Aerospace Engineering, she began her career working on Space Shuttle proximity operations analysis. Since then, Jana has worked on an impressive list of space vehicles and systems, including ISS, HTV, X38 CRV, CEV, ESA’s Hermes, Orbital Space Plane, Shuttle-ISS docking system, Shuttle-Mir docking operations, Iridium spacecraft constellation, and both ISS and Shuttle Remote Manipulator System analysis, and was Principal Investigator on JSC’s Hand-Held Laser On-orbit demonstration project. She has also worked abroad in the Netherlands and France, and completed the International Space University Space Studies Program in Toronto, Canada. At Odyssey, Jana has helped pursue, capture and manage several other exciting projects, including the Rendezvous Proximity and Capture prime contract, Commercial Crew and Cargo Transportation, and JSC Flight Control real-time support and Training simulations. Jana and Odyssey are now looking ahead to Moon and Mars exploration opportunities. Jana is honored to be a part of this continually growing, vibrant company and is looking forward to adding more exciting, cutting-edge projects as well as helping Odyssey shape the future of space exploration. Jana’s other job is a mother of 3 wonderful children. In her spare time, Jana loves traveling with her husband and kids, supporting theater arts, education and wildlife preservation. Bryan is the Vice President of Odyssey. Bryan grew up in Houston in the shadow of Johnson Space Center with strong family ties to Human Spaceflight. He became passionate about making his own contributions during a summer internship working at the JSC Mission Control Center. After his internship, he completed his studies for a BS in Aerospace Engineering at Texas A&M University and immediately started working at NASA for the Propulsion Systems Group supporting Space Shuttle missions as a flight controller. Bryan was both a Space Shuttle flight controller and an International Space Station (ISS) flight controller, ultimately supporting over 40 missions in all phases of flight. He was advanced to leadership positions for both Space Shuttle and ISS before being selected to be a Flight Director in 2000. In the Flight Director role, he supported ISS Expedition and Joint operations for several years before shifting his focus back to the Shuttle program, supporting over a dozen Shuttle missions. Bryan was awarded NASA’s Outstanding Leadership Medal and NASA’s Exceptional Achievement Medal for his leadership on ISS and Space Shuttle missions. 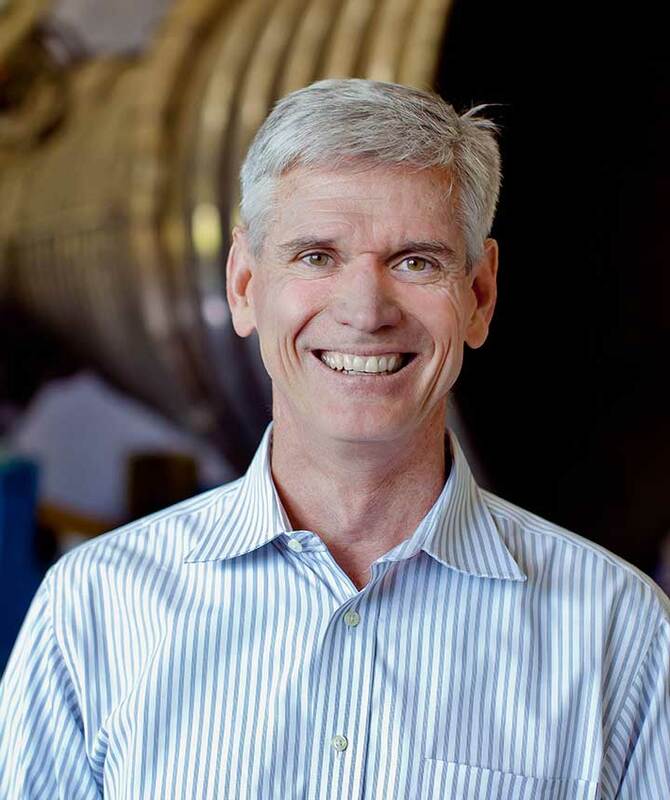 At the conclusion of the Shuttle program, Bryan dabbled with a startup rocket propulsion company and also spent time working in Houston’s oil and gas industry. However, Bryan heeded the call of spaceflight once again, and returned to his original passion. He is thrilled to be part of the Odyssey Space Research leadership team where he has the opportunity to continue contributing to America’s Human and uncrewed spaceflight programs. When not participating in our space program, Bryan enjoys spending time with his family, traveling and supporting various community and church activities. 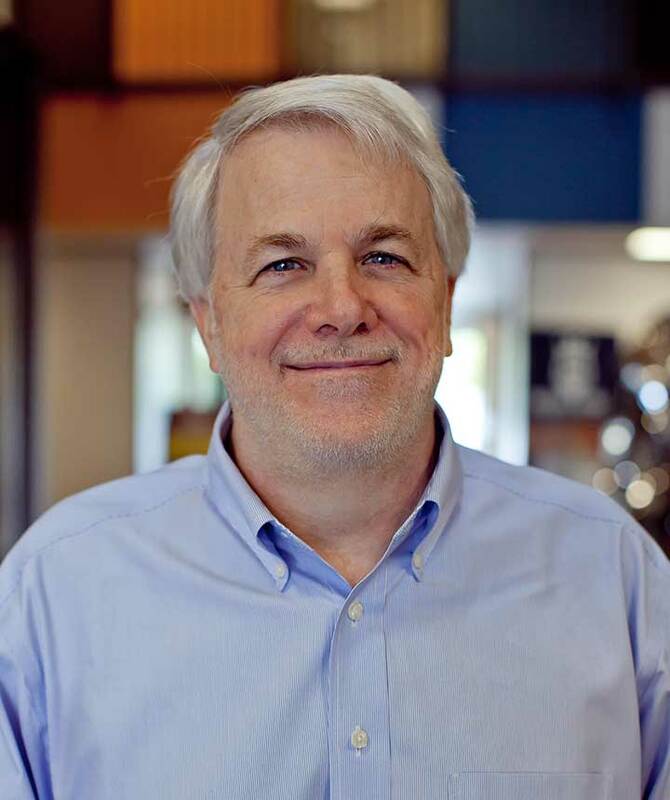 David Strack is a co-founder of Odyssey and a key technical contributor, serving in various roles, including Chief Technical Officer, Program Manager, and strategic advisor. He grew up in Calgary, Canada and moved to the U.S. to attend Texas A&M University where he completed a Bachelor of Science in Aerospace Engineering. Dave’s passion for Human Spaceflight immediately drew him to the NASA Johnson Space Center where he devoted his skills to GN&C and to a specialization in the intricacies of rendezvous and proximity operations for crewed and automated spacecraft. He served in technical leadership roles supporting both large and small subcontractors before starting Odyssey. He helped build Odyssey through its early years and transitioned to a focus on technical advancement of the company and development of various spacecraft and technology programs. Dave has contributed to numerous NASA, international, and commercial spacecraft programs and, in the process, has become a leader in human rated spacecraft GN&C, proximity operations, piloting and docking. 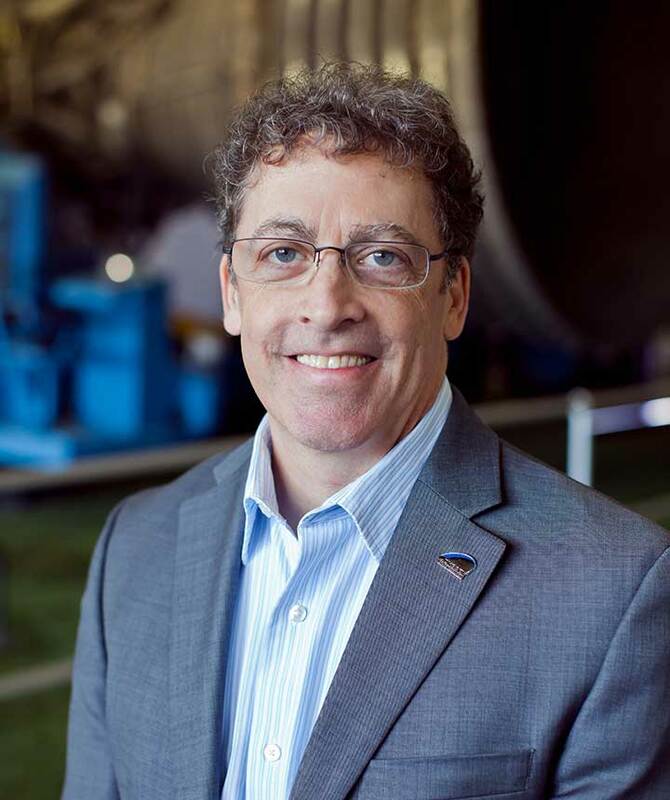 He was instrumental in helping NASA and commercial companies safely succeed on the Commercial Orbital Transportation Services program and, more recently, is working to support the success of both the Orion Program and the Commercial Crew Program. In his spare time, David enjoys planning and taking trips to interesting international locations with his family, as well as supporting several organizations that work with underprivileged children in developing countries.